PRICED TO SELL! 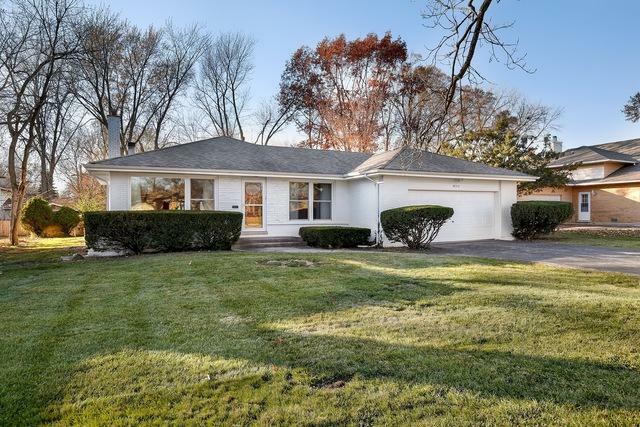 Amazing updates in this beautiful step ranch style 4 bed/3 bath home in Olympia Fields! Features include a wood-burning fireplace, new interior/exterior back doors, new windows, and beautiful hardwood and ceramic tile floors throughout. The gourmet kitchen has been newly updated and boasts sleek counter tops, a modern back splash, lower cabinet organizers & stainless steel range/oven and dishwasher. The master bedroom includes an en-suite full bathroom with whirlpool tub. Custom designed closets in 3 of the bedrooms. 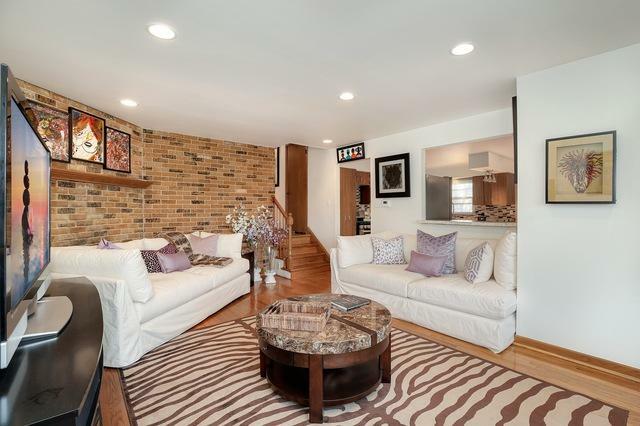 The beautifully updated finished basement makes a perfect media room. A spacious back yard and patio area is great for al fresco dining and entertainment. Minutes to the train and expressway, Rich Central High School, walking trails and multiple parks. All that's left to do is move in. Hurry, this home won't last! Lot Dimensions 12375 SQ. FT.